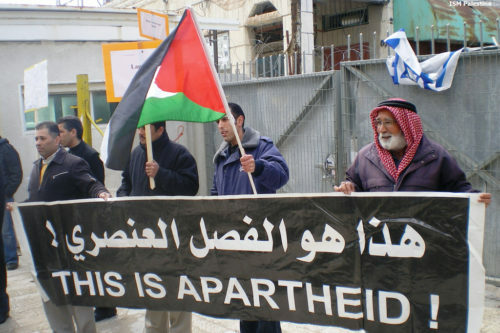 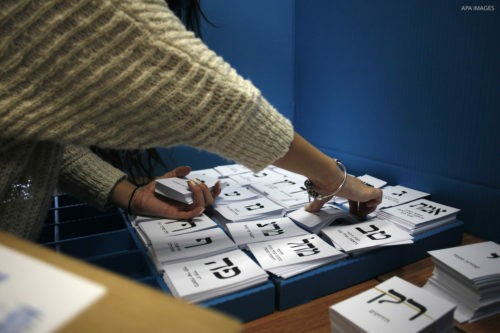 Palestinian citizens of Israel have organized a campaign to boycott the April 9 Knesset elections, calling on Palestinians to refuse participation so as not to recognize the Knesset as a legitimate entity. 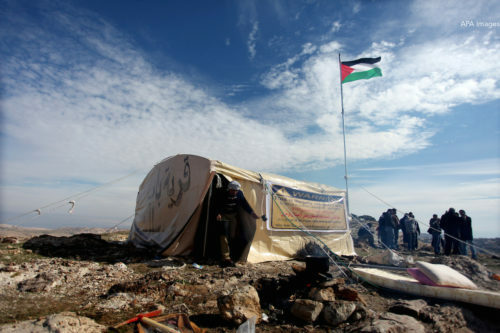 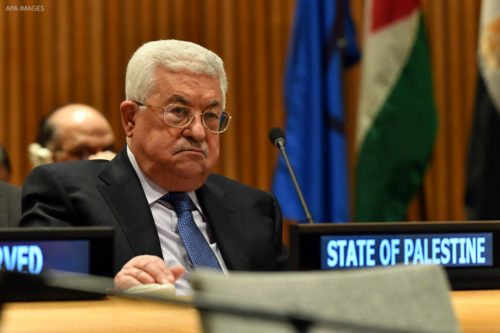 In this roundtable debate, Al-Shabaka Analyst Nijmeh Ali and Al-Shabaka Palestine Policy Fellow Yara Hawari argue against and for the boycott, respectively. 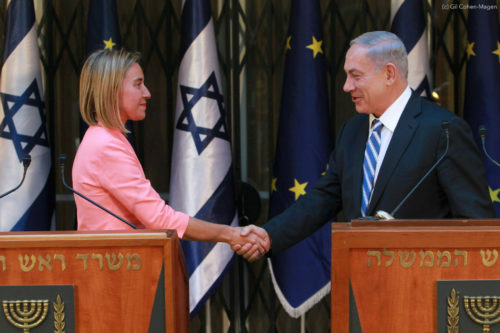 Though the EU routinely fails to transcend statements of condemnation and implement international law regarding Palestinian rights, there is potential for it to hold Israel to account. 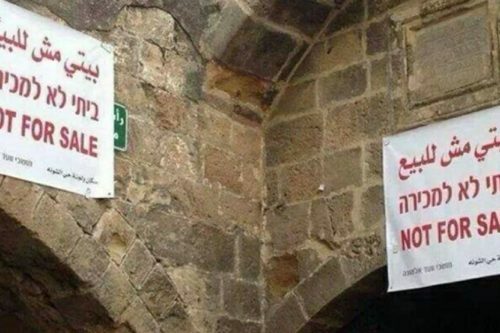 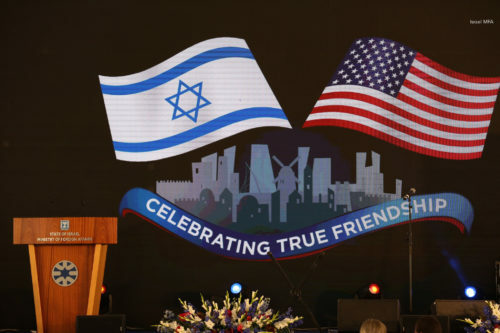 In light of the US embassy move, Al-Shabaka’s Yara Hawari considers the status of Jerusalem and offers ways the EU can induce Israel to respect the rights of the city’s Palestinian inhabitants. 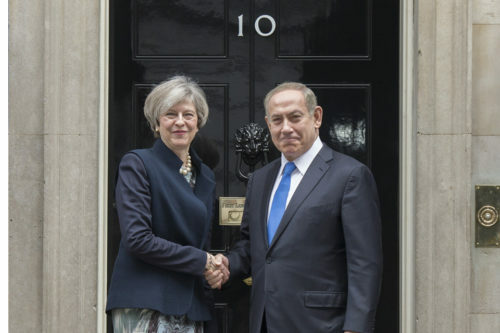 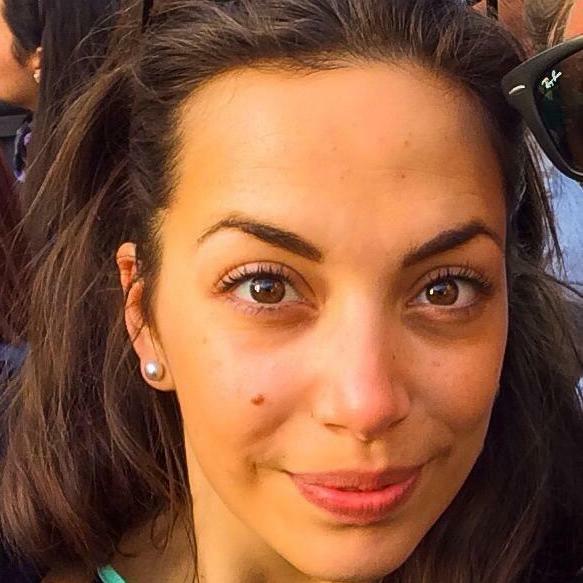 In the wake of the British elections, Al-Shabaka Policy Analyst Yara Hawari examines how the newfound weakness of the Conservative Party provides Palestinians with an opportunity to use the upcoming centennial of the Balfour Declaration to address Britain’s century of ill-treatment toward the Palestinians, and offers recommendations regarding the kind of apology Palestinians should demand from the UK.